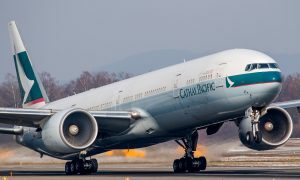 Cathay Pacific today announced that it will increase the frequency of its service to Boston with the addition of three weekly flights to offer passengers a daily non-stop service from Hong Kong commencing 26 March 2017. The airline’s Vancouver schedule will also be enhanced by the addition of three extra weekly services, effective 28 March 2017, bringing the total number of flights to the Canadian city to 17 per week. 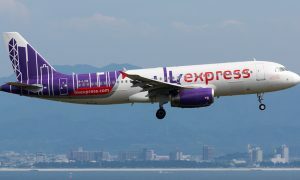 These additional services to Boston and Vancouver will offer greater travel options and improved connectivity for passengers travelling between Hong Kong and North America. 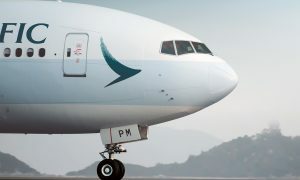 Cathay Pacific currently operates more than 100 passenger flights a week between Hong Kong and eight destinations in North America, including Chicago, Los Angeles, New York (JFK), Newark, San Francisco, Boston, Toronto and Vancouver.